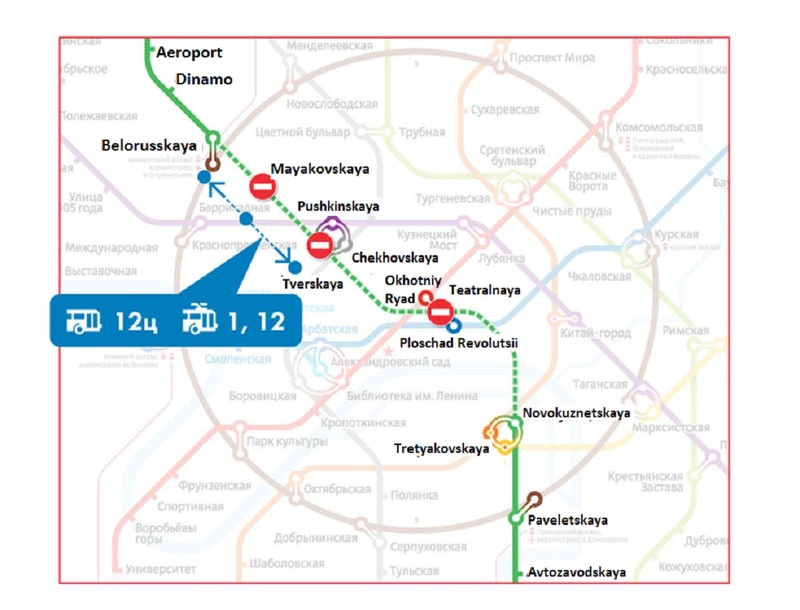 The pilot project on paying for subway trips by bank cards started at Leninsky Prospect station of Kaluzhsko-Rizhskaya line of the Moscow metro. This service is now available only at one station of the underground. 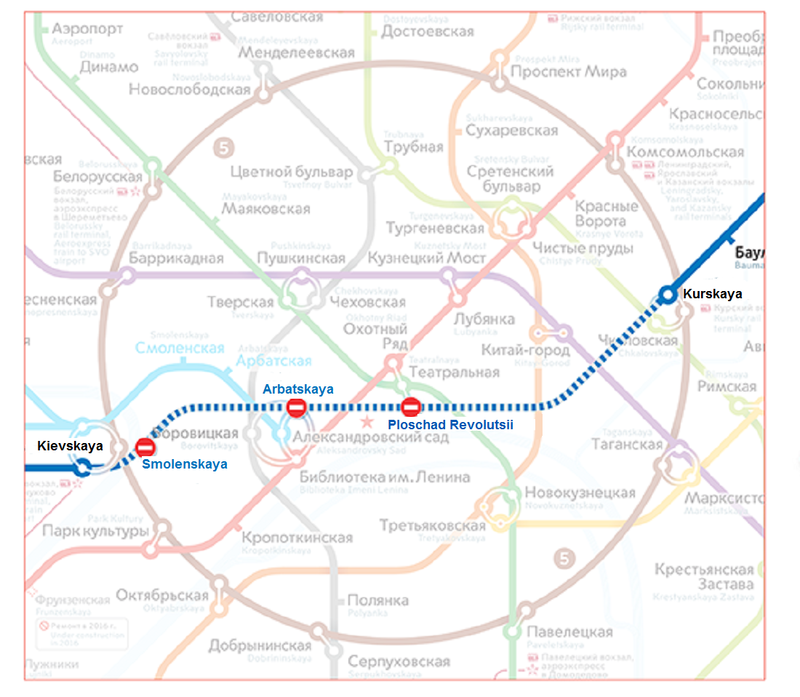 The first deputy chief of the Moscow metro Yury Degtyarev reported that it is necessary to work over the payment technology. It should be convenient for passengers, because using bank cards takes a little more time, than cash payment. 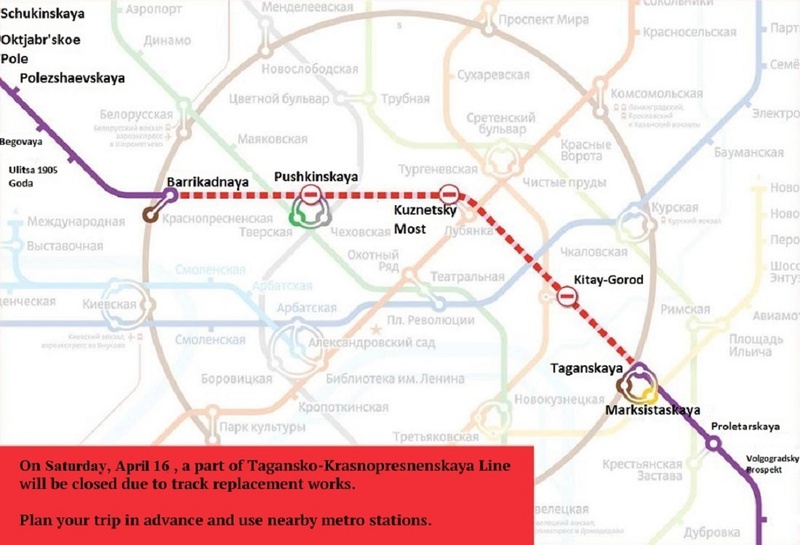 If the experiment passes successfully, a decision on extension of this service to other stations of the subway will be made. Paying terminals will accept cards of all types and banks. They will be equipped with a keyboard for entering PIN code, the sequence of passenger’s actions for purchasing a ticket completely corresponds accepted in large distribution networks. The terminals will also support contactless payment technology. We remind you that there also started a pilot project on contactless payment for land transport trips by bank cards. Passengers can pay journey with MasterCard cards of any bank equipped with PayPass technology. The cost of one trip makes 40 rubles (€0.56).